Home > Clothing Deals > Hanes T-Shirts for $2, Bras $8 & More! 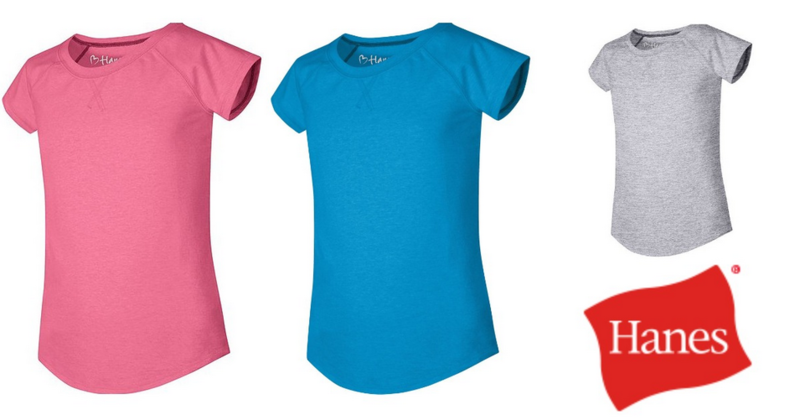 Hanes T-Shirts for $2, Bras $8 & More! Head over to Hanes where you can save up to 70% off on a bunch of items including bras, underwear, sweats, tees and more. Even better, you can get 20% off our order with coupon code 900052 at checkout. makes it $24 or $8 each! makes it $19.34 or $4.83 each! This offer is mix or match, so get new items for everyone. Offer valid for a limited time. Shipping is free on $60 or more or flat rate of $8.99 on smaller orders.